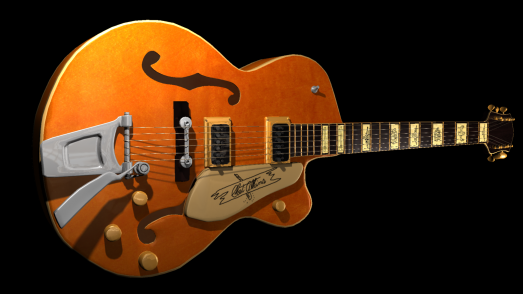 3D model + render of a Gretsch guitar my father plays created off of a few reference images. Created Winter/Spring 2012. Maya 2012 used for modeling/rendering, Blender for UV mapping, GIMP for textures. This is a project that I produced independently. 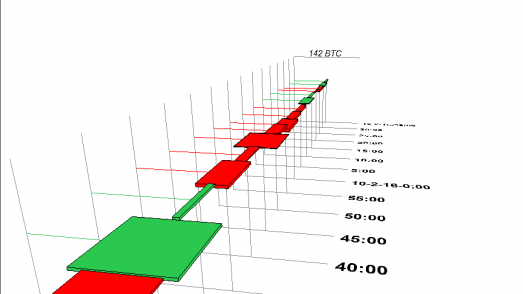 The objective was to visualize the data from bitcoin markets in a fresh way to better help people build a narrative of the day’s trading events. 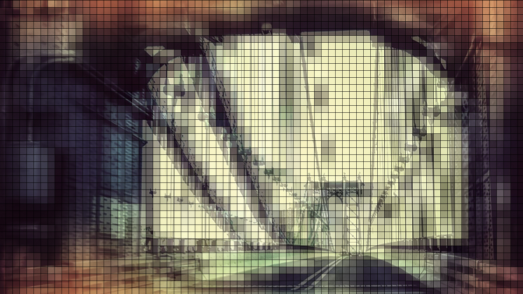 Recompute is a project of mine that remixes photographs and paintings by recreating them as a series of repeated shapes. As my final project for a data visualization class I took at MSU, I decided to visualize the funding progress of all new kickstarter games. The program also does a pretty good job of predicting the odds of success each project has, even if it has only been going for 48-72 hours.